How to Accessorize your Saree? Listen up saree fanatics! Whether its bold Baroque or opulent brocade, ornate details or simple designs, add a touch of elevated elegance to any saree with the glimmer of these beautiful accessories. 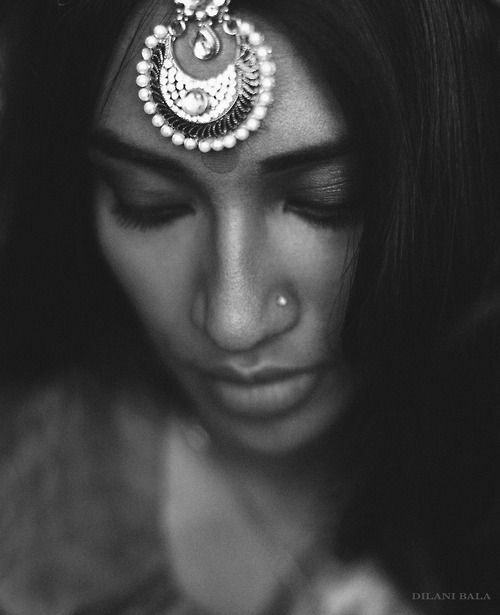 So, slip on one of these stunning septum rings, hair accessories and saree belts etc. to rock an ethnic-chic look today. Did we miss anything? 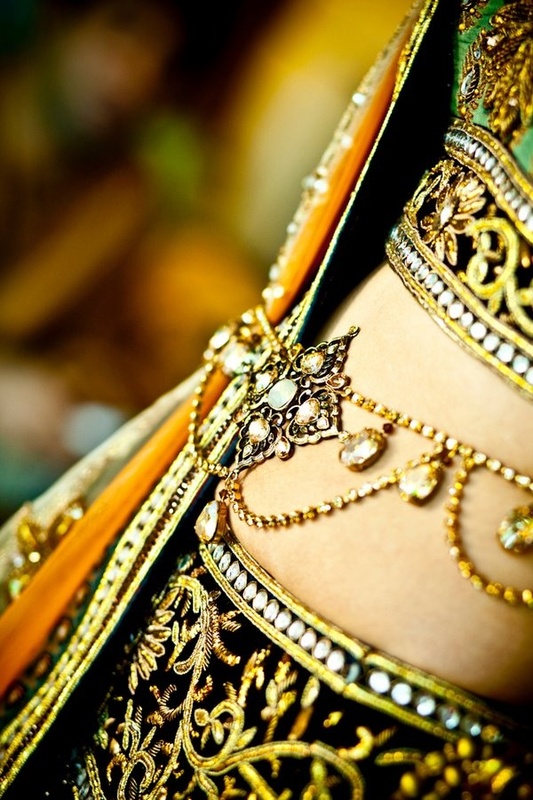 Tell us, what’s your favorite accessory to pair a saree with? Posted in fashion, India, indian, inspiration, Jaypore, Jewelry, style, traditional and tagged accessories, anklets, beautiful, chic, Ethnic, fashion, hair accessories, India, Indian, jewellery, Jewelry, Love, maangtikka, saree belts, Sarees, septum rings, style, Traditional. Bookmark the permalink. 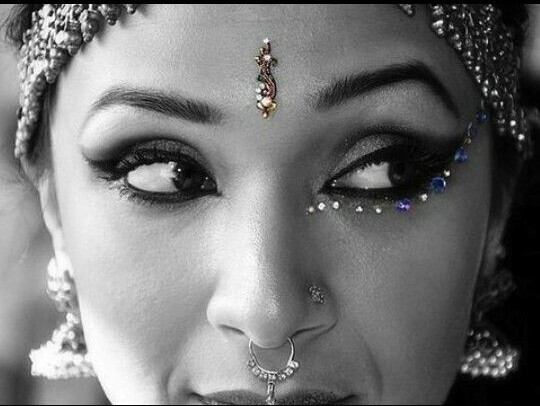 Love to see amazing ideas to accessorize saree look. 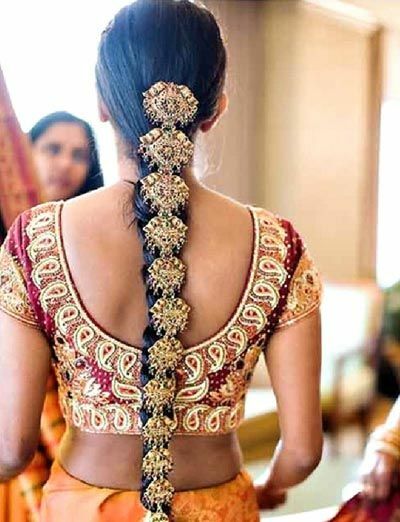 Well i love tha one hairstyle with sarees is JUDA. 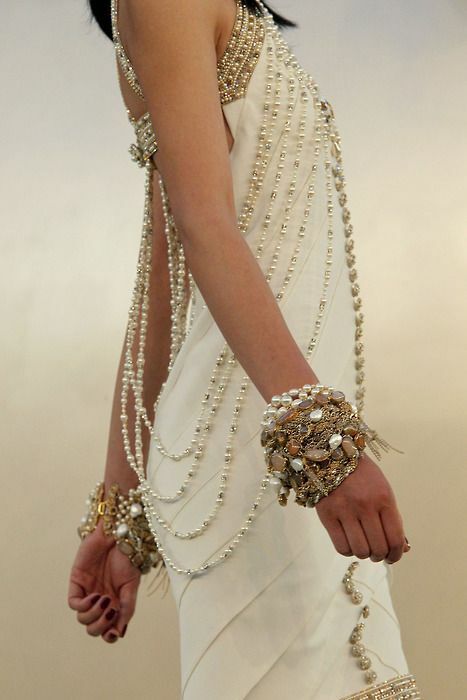 So i think one must have designer juda pins to make attractive and stunning look.